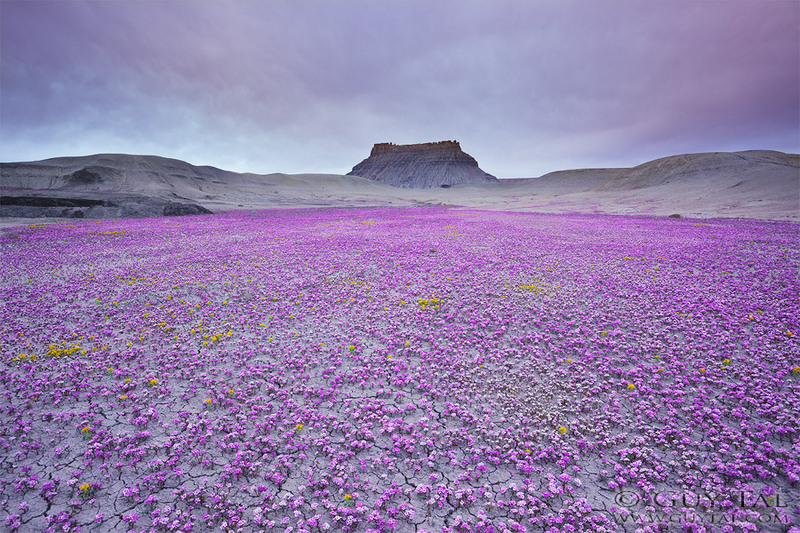 The Badlands region in the American West is famous for its arid and unforgiving landscape, which is decorated by sharp and eroded spires of stone. 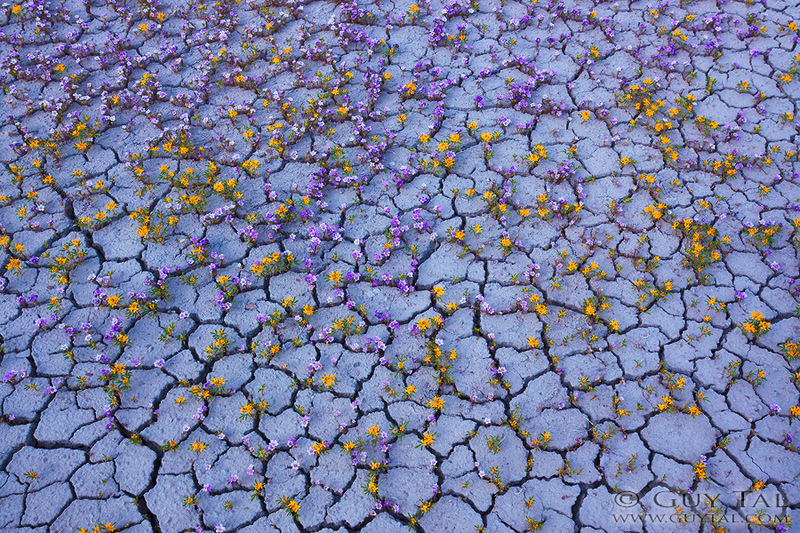 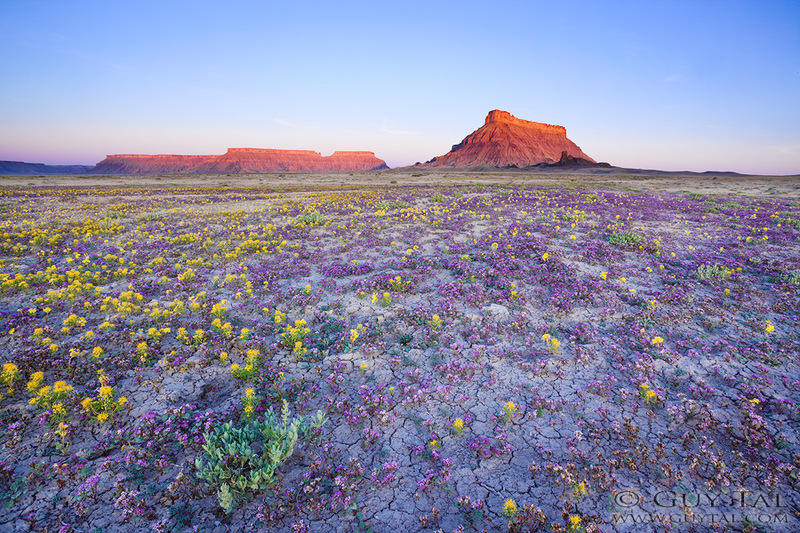 If you catch it at just the right moment and in the right conditions, however, these apparent wastelands can give birth to an extraordinary explosion of color and life in the form of beautiful wildflowers. 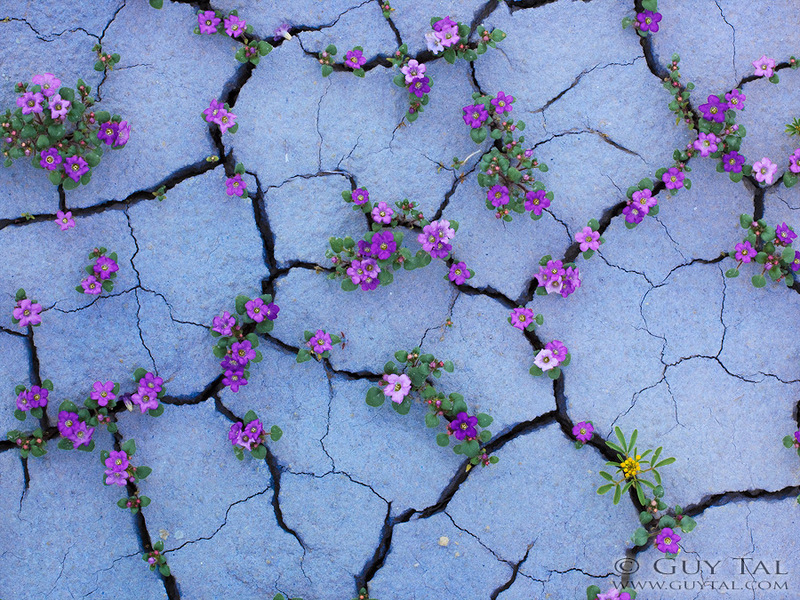 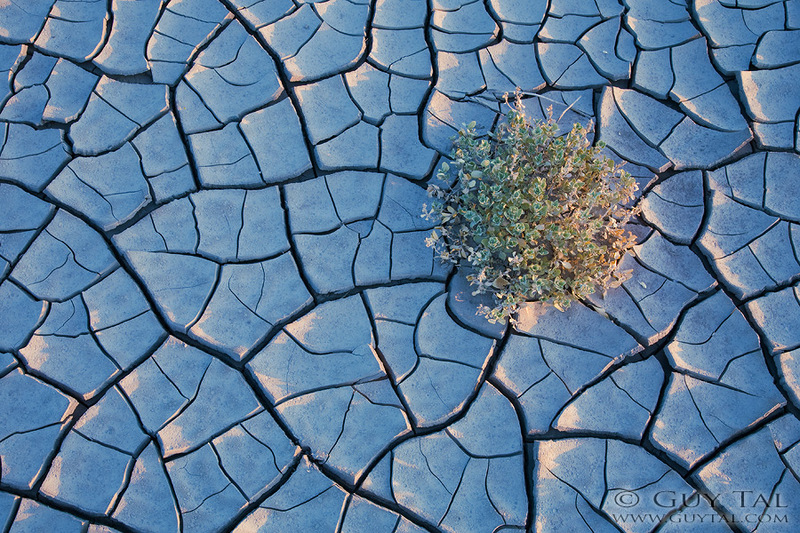 For the patient observer, like photographer Guy Tal, there is a delicate beauty that reveals itself only so often. 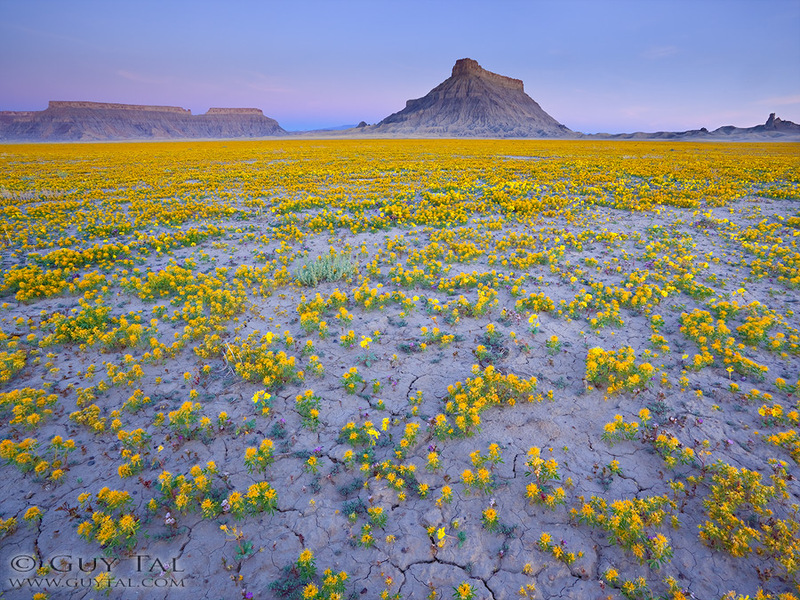 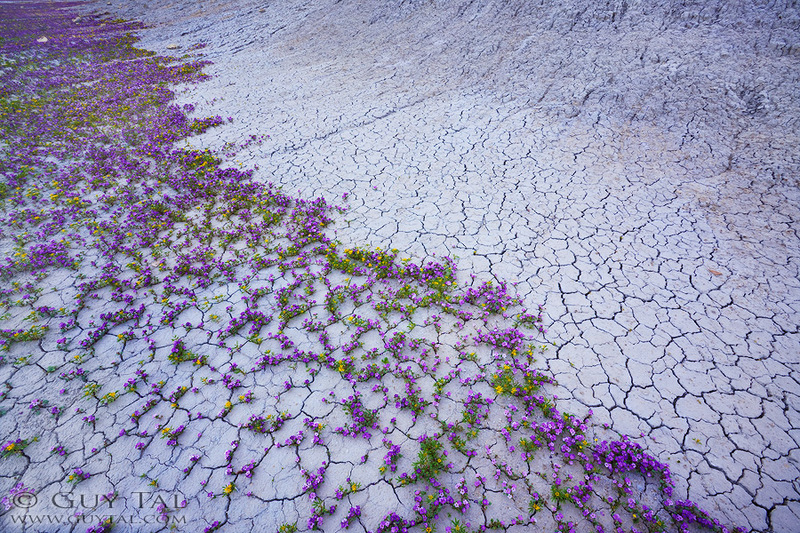 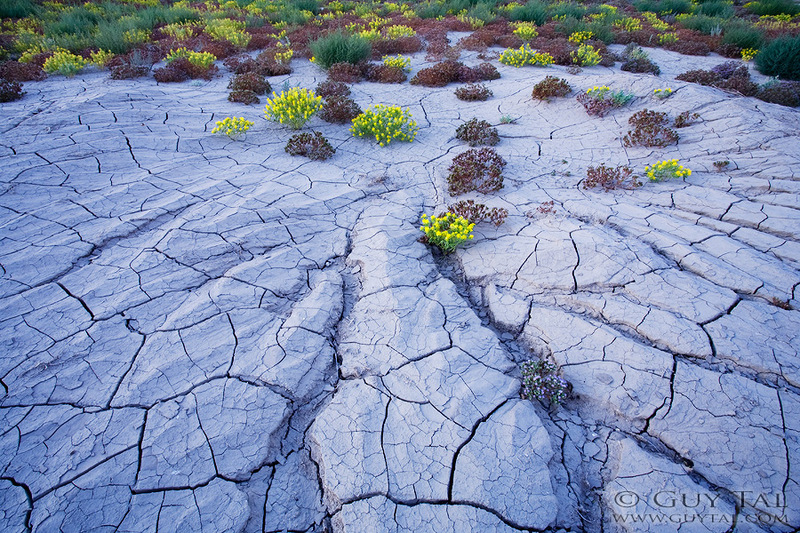 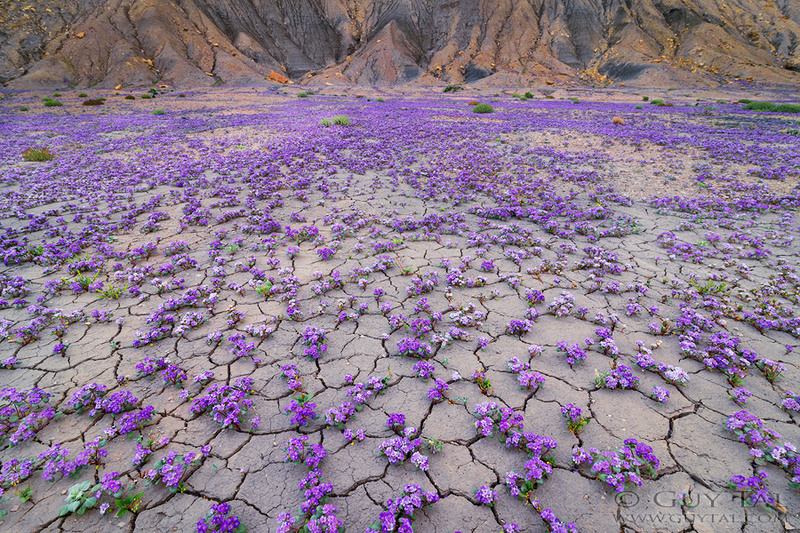 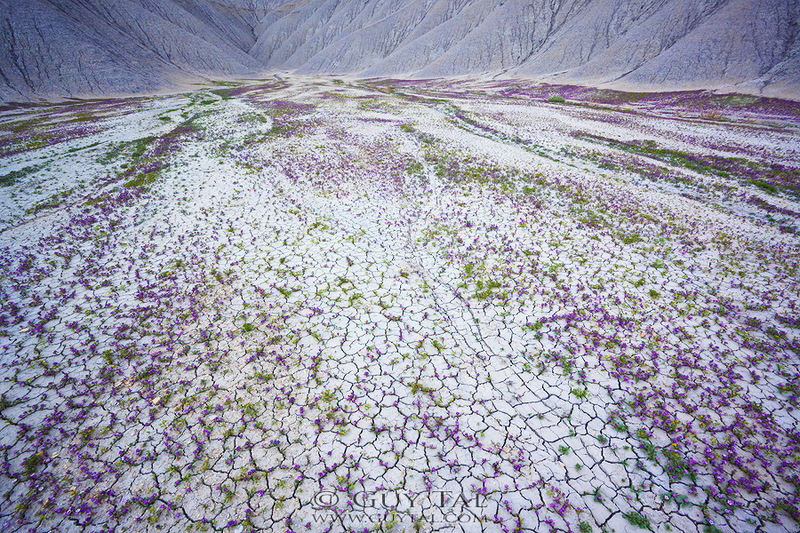 “On rare years,” says Tal, describing his series of photos taken in the American West, “wildflowers burst into stunning display of color, transforming the desert into a veritable garden for just few precious days.” The reason, apparently, is that vegetation in the region has adapted to the climate. 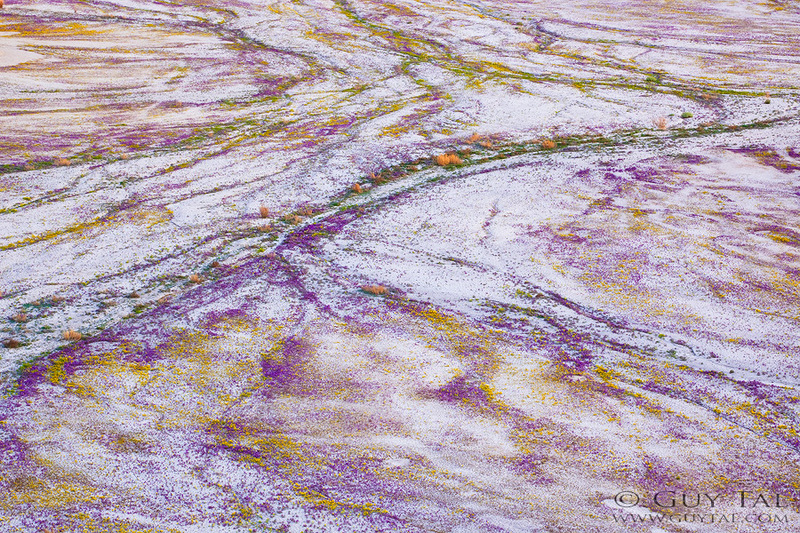 With just a tiny bit of moisture the desert can transform into a colorful garden of bright purple and yellow.